Tajikistan First Deputy Transport Minister Suhrob Mirzozoda and Asian Development Bank (ADB) Tajikistan Resident Mission Project Administration Unit Head Raza Farrukh opened the 4-day training workshop focusing on safer roads. Transport and health officials, traffic police officers, academia, and civil society representatives learned about blackspot investigations, and road safety audit during design and construction of road projects. 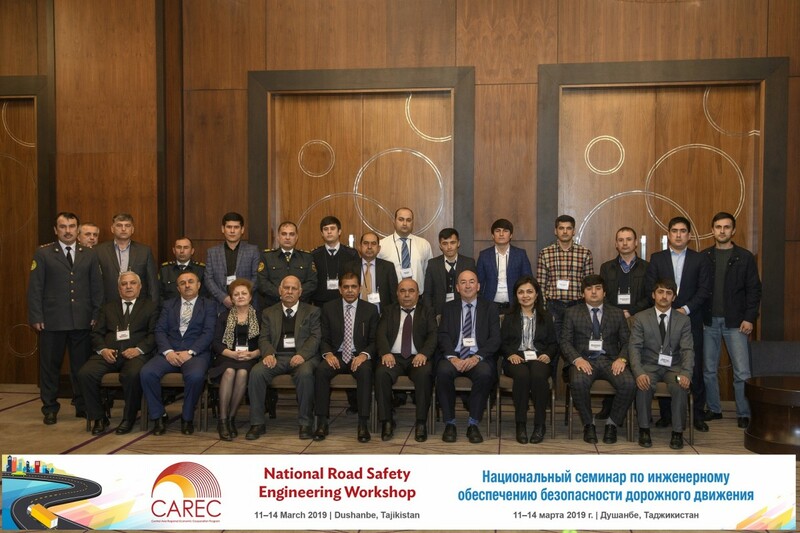 The workshop is part of the CAREC National Road Safety Engineering Workshop series, which is designed to assist road agencies in CAREC countries in providing safer roads. to provide guidance, advice, and knowledge to assist road authorities in CAREC countries to provide safer roads for all.